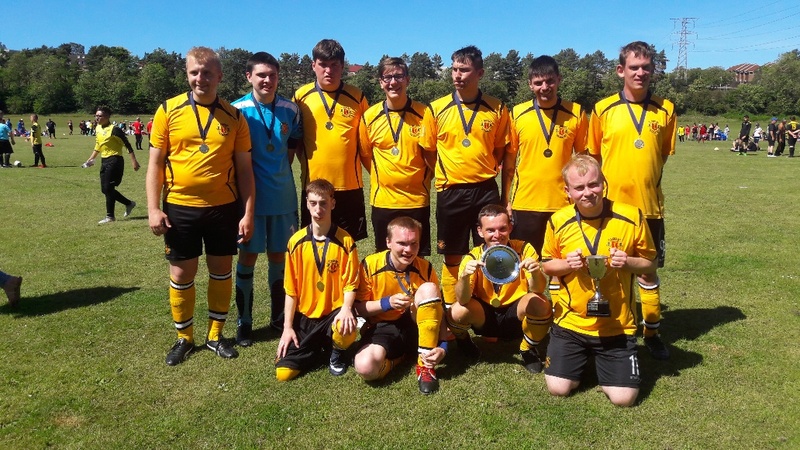 The disability team this week lifted the Division 1 League Cup as they made long journey to Dundee. The early 06:30 start was made even sweeter as the team came home with the silverware. A big congratulations to the team along with their dedicated coaches George and Rob. George and Rob gave a special thank you on behalf of the team to everyone at the club for all there support and help during the year.